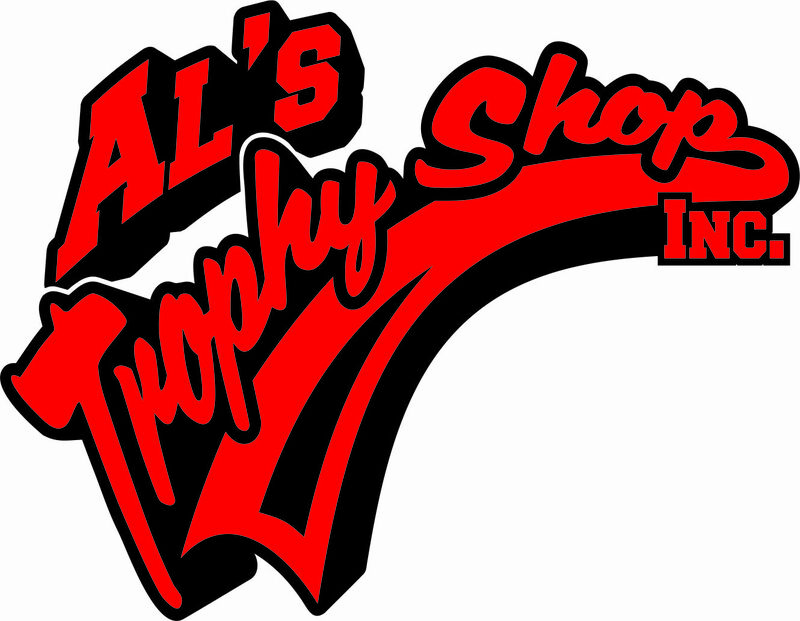 Welcome to Al's Trophy Shop! 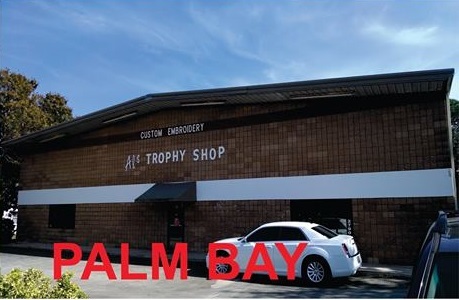 Al's Trophy Shop has been family owned and operated in Brevard County since 1968. 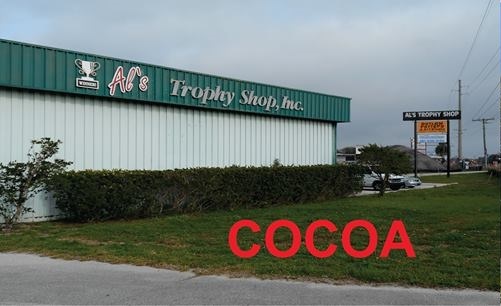 With two locations, one in Cocoa and the other in Palm Bay, we're able to serve all of Brevard County. Since all of "Al's Customers are Winners" we like to make sure that you receive the best possible service when you come in to place your order. Since we are a "trophy" shop many people don't realize how many other items and services we provide, including screen printing, embroidery, ribbons, name badges, signage, etc. Please visit both locations and check out our large showrooms. We hope that our site will help to give you an idea of how we can work with you, your company, or organization, and what options are available to you.